When we went to apply for Siddharth’s passport at USPS, the clerk at Post Office commented that she wants to save money to visit Portugal. And went on to tell us about the religious significance of the country. Until that time, visiting any of these towns was not at all in my agenda. Braga is home to the oldest cathedral in Portugal. A day trip will take you through the maze of narrow streets, Gothic churches back onto modern shopping streets and grand baroque buildings. Stay for more than an hour in the city and enjoy the cacophony of different church bells ring-out, every hour. 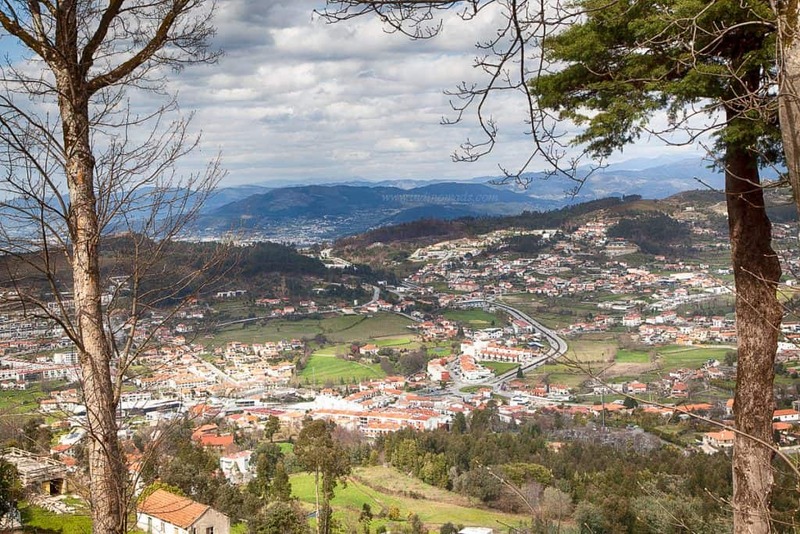 We happened to visit Braga during Easter weekend. What more can you ask for ? Entire town was dressed up for the festive weekend and felt like the entire town was at the cathedral. 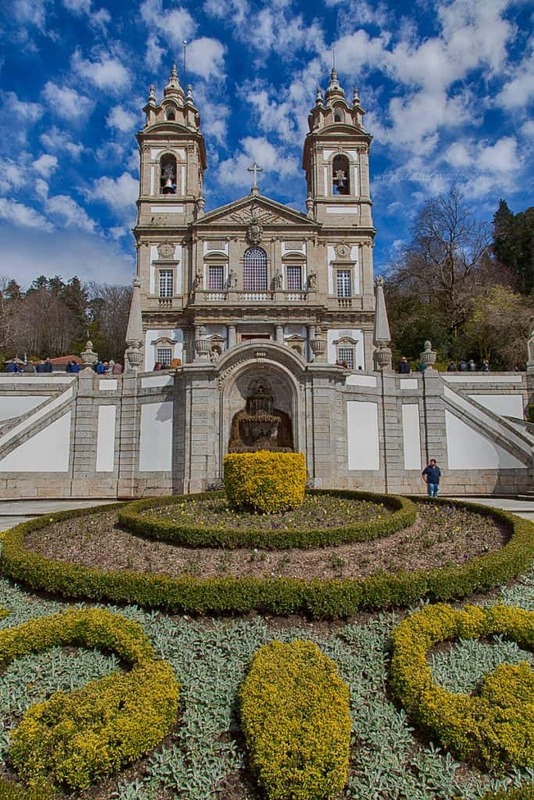 Bom Jesus church at the hill is a great picnic spot to grab a bite at the cafes and enjoy the view of the valley. 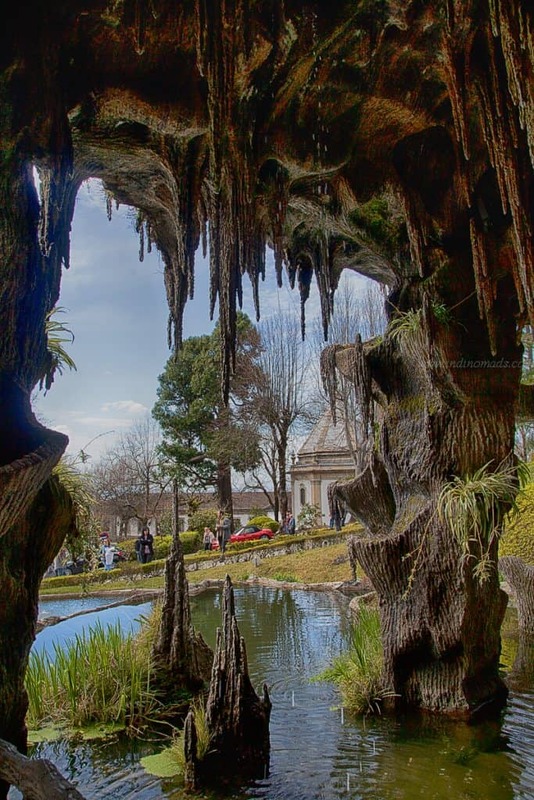 Generally speaking, most people do a day trip from Porto to Braga. These two towns are connected by train. 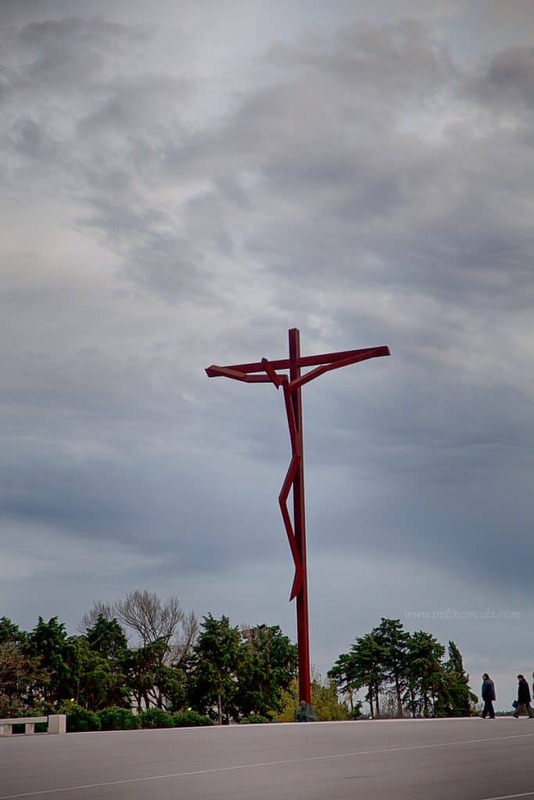 Next stop, town of Fatima. We added these two towns at the last minute on our way to Vila Nova de Milfontes, our first beach stop. 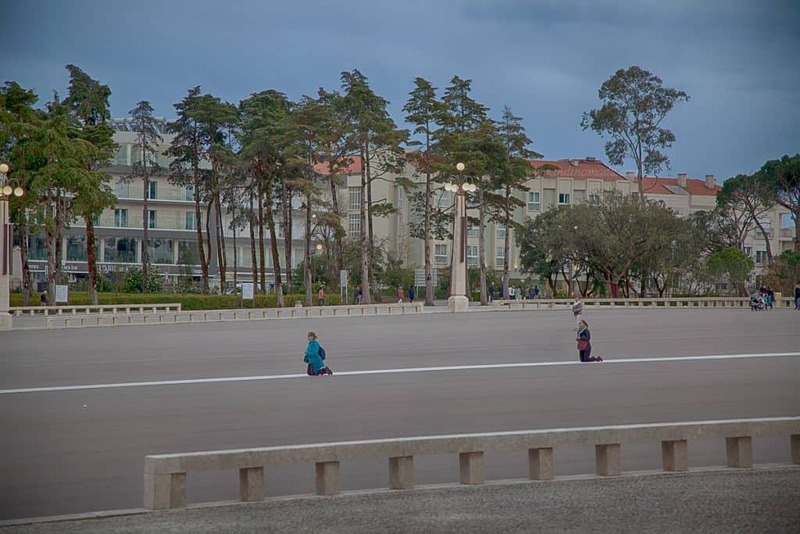 Fatima is located 142 km (88 miles) North of Lisbon. Fatima is one of the most important catholic shrines in the world dedicated to the Virgin Mary. 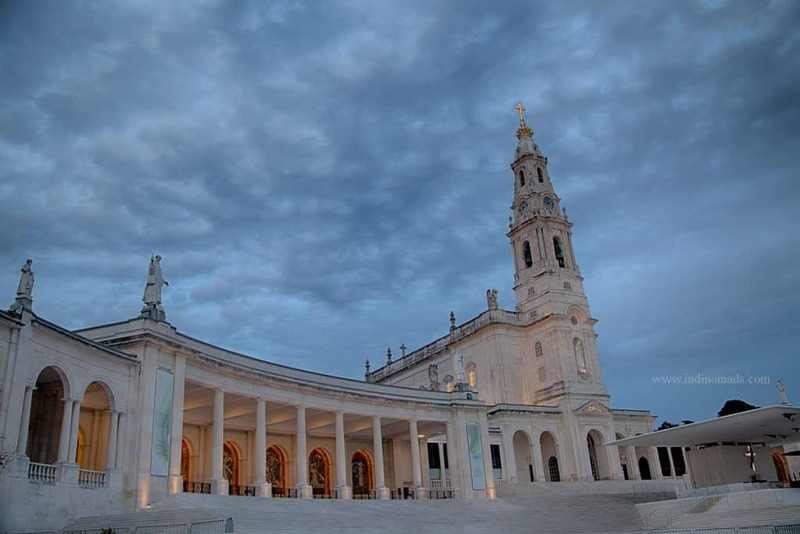 Fatima’s Sanctuary welcomes millions of pilgrims and tourists from all over the world. It’s indeed a beautiful small town primarily focused on catering to the visitors. We spent the evening watching pilgrims pay their dues. After sunset, we started driving again towards our destination for the night.